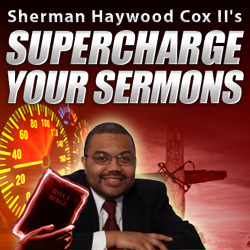 / Are Your Sermons Improving? Russel D. Moore has an interesting article up on his website “Moore To The Point.” Somebody contacted Pastor Moore fearful of poor preaching. 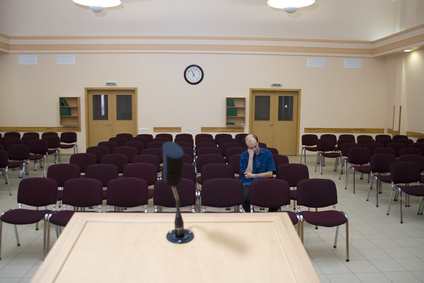 The individual believed that he was preaching mediocre sermons and was not improving. You can find that article here. Moore gives a few thoughts on the issue. First, Moore notes, your sermons are probably “really, really bad” at first. Next, you need to have your sermons critiqued by folks who know what they are talking about if you want to improve. Moore states that the great preachers from history probably weren’t very good in the beginning and thus they improved by having valuable critique in the beginning of their preaching ministries. The mediocre preachers are those who are pretty good in the beginning, but never improve because they don’t receive this critique. His article got me to thinking. 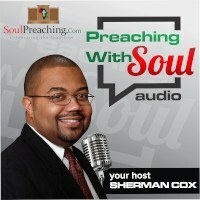 Who are the preachers who get better? I think that practice serves a part of it. Those preachers who preach every week will normally get better all things being equal. In addition, preachers who have a mindset of improving will get better. They are the ones who read books on preaching and take classes and go out of their way to have people to evaluate their preaching. I think this is the key that Moore is hitting. Those preachers who go out of their way to get better, get better. Those who think they are all right, stay exactly the same or get worse. Finally, I have to key into another component of preachers who never get better. These are the ones who steal and copy sermons. Copying sermons is a direct assault on your creativity. It takes away your ability to see powerful connections. And deep within you are telling yourself you are a fraud. At any rate, I agree with Moore that a poor beginning should not hurt you. If you work at it, you will get better. In addition, if you get help from better preachers, you will get better. You are never as good as your best day, and you are never as bad as your worse day. I think Moore keys in here on an important point in improving your sermons.